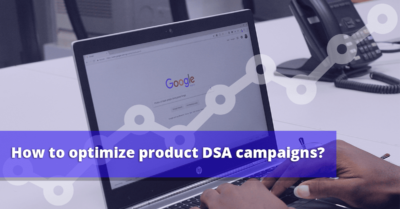 You can create via BlueWinston.com (an innovative product ads tool for Google) product DSA campaigns – well known as DSA-P. 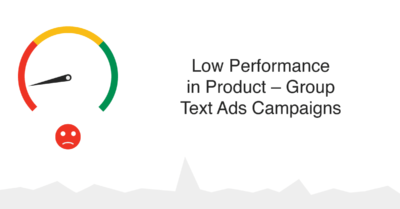 Automated ads are created from XML product data feed and used for Google text Search. In DSA campaigns no keywords are created, only Ad Groups (one adgroup = 1 product). Google itself decides when to show your ad, regarding to Google index of product page on eshop. In this article you will see how to create product DSA campaigns in BlueWinston. At the very beginning of DSA campaign creation you can choose if this campaign should be bounded to classic product campaign or not. We usually bound DSA campaigns to classic product campaigns. In bounded campaigns are dynamically used only products that have no eligible keywords in product campaigns. Or there is another option – to create standalone DSA campaigns. 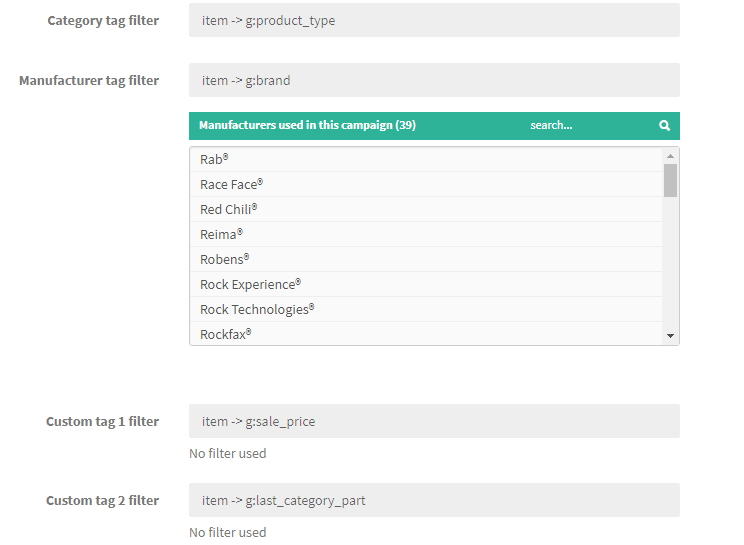 These campaigns are not bounded to any campaign and consist of all products you filter in part Tag assignment & filters. We recommend to use for product DSA campaign name: BW (DSA) – “your campaign name”. In BlueWinston can be used usual XML feed, as you use for price comparisons or Google. Make sure that your feed contains at least product name, URL, price, manufacturer and category for each product. In this campaign type no keywords will be created. You can create Ad pattern that will be used for your products. Crucial is to cover all products (100%) – you can create also alternatives in Ad pattern. You can use your text and tags from XML in Description. Ad will be shown as Google decides, regarding to Google index. In this part you can set up bidding strategy and maxCPA (fixed value or dynamically calculated from product price). We recommend to use in this initial setting Focus on conversions and Target CPA as dynamically calculated from Product price tag.